I will update my website later, but I couldn’t wait to let you know that “Fruits of the Cotton Patch” has recently released. 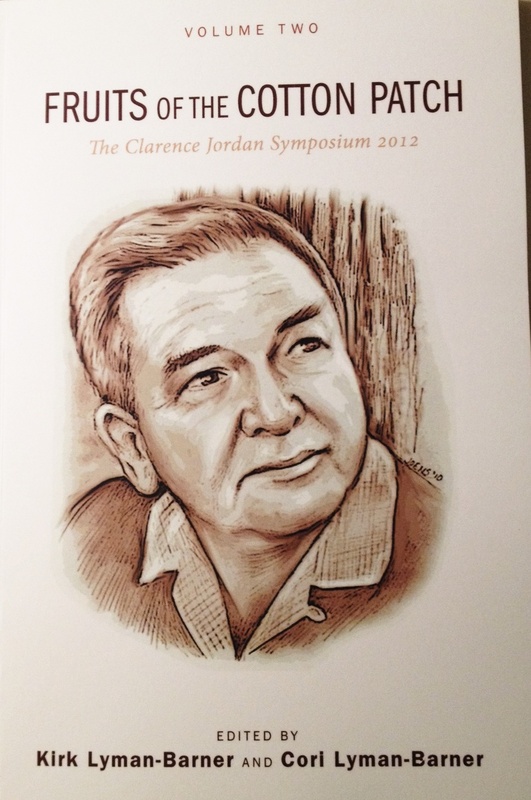 This is Volume 2 from the Clarence Jordan Symposium of 2012. My presentation/essay is entitled, “Who Would Jesus Bomb?” As Jordan has been one of my greatest influences, this was an honor. Read more or buy the book at Wipf and Stock Publishers.